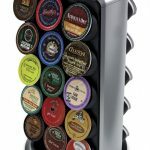 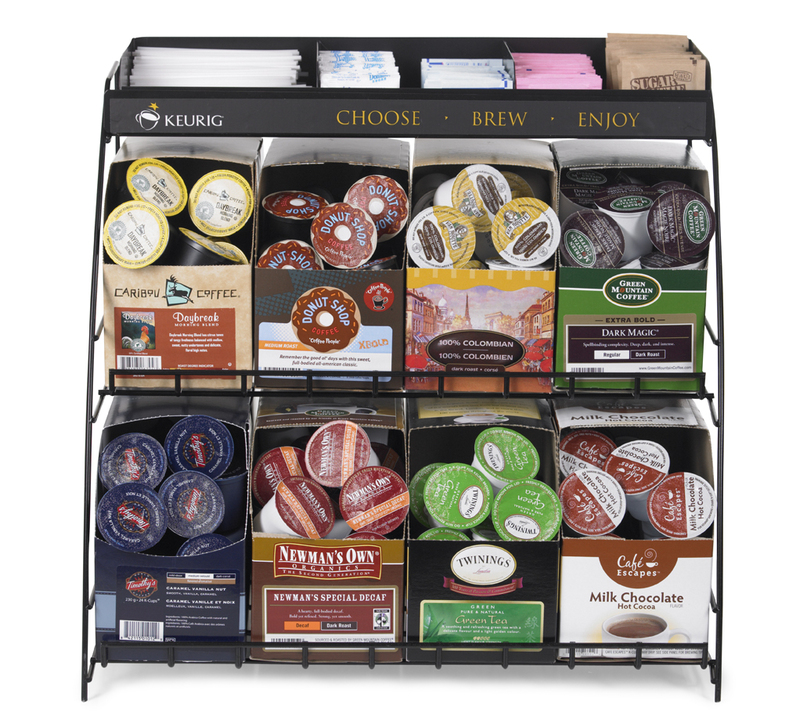 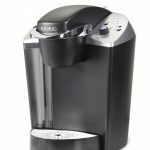 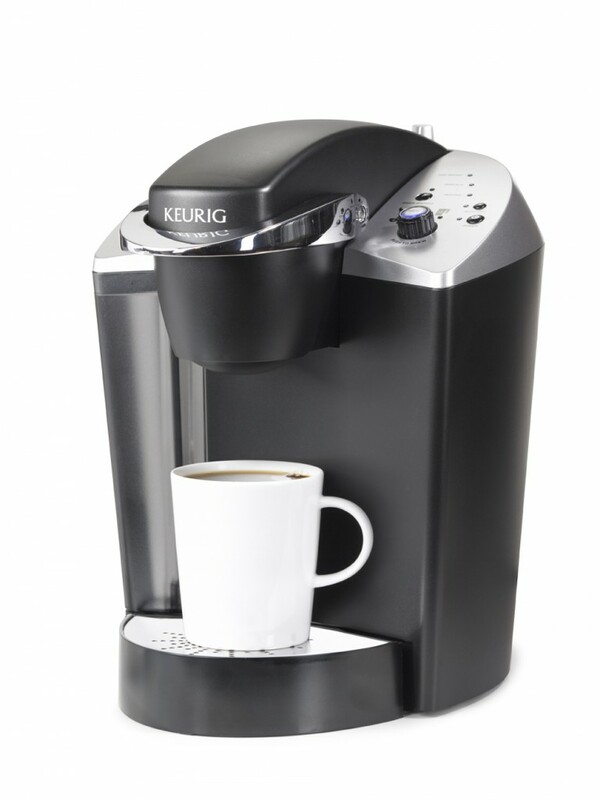 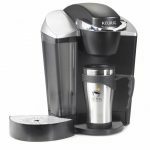 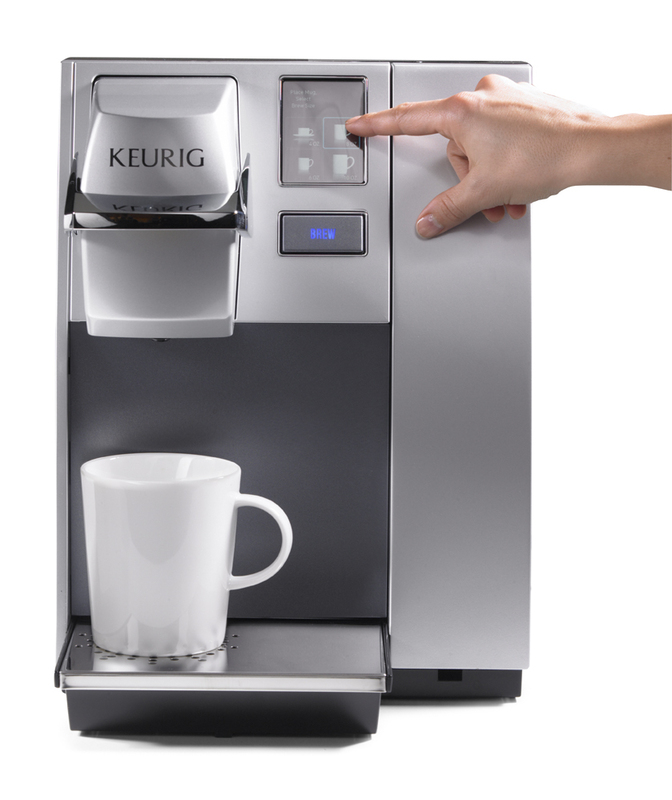 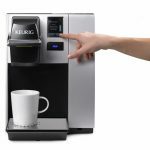 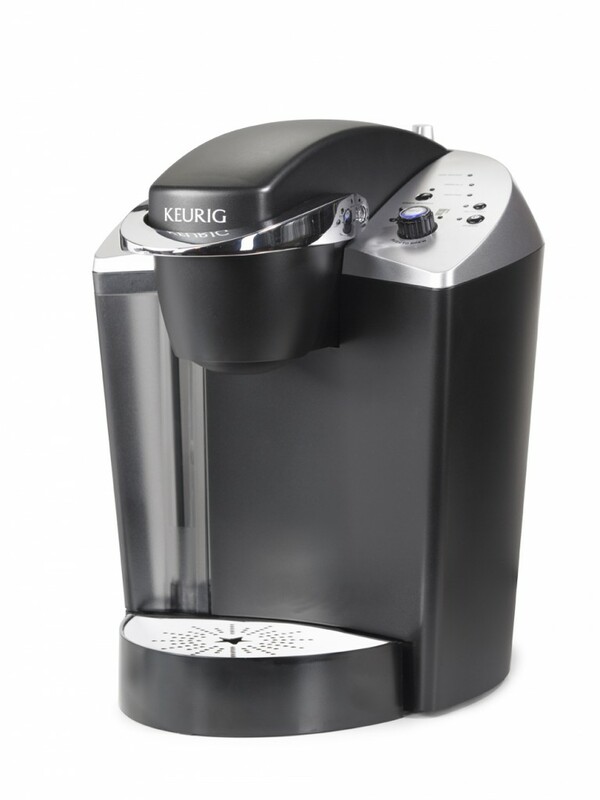 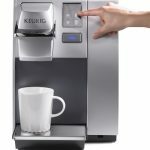 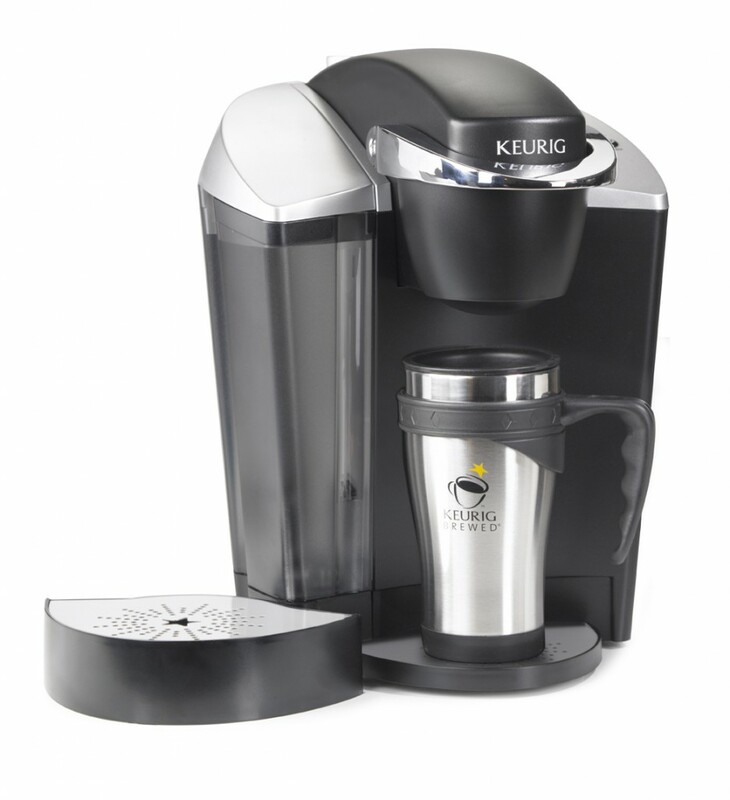 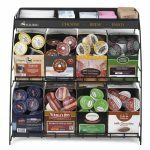 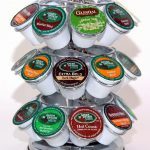 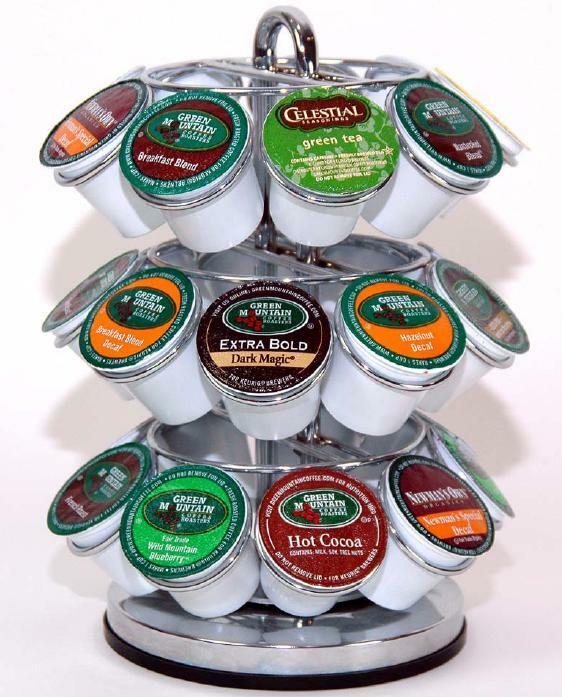 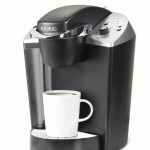 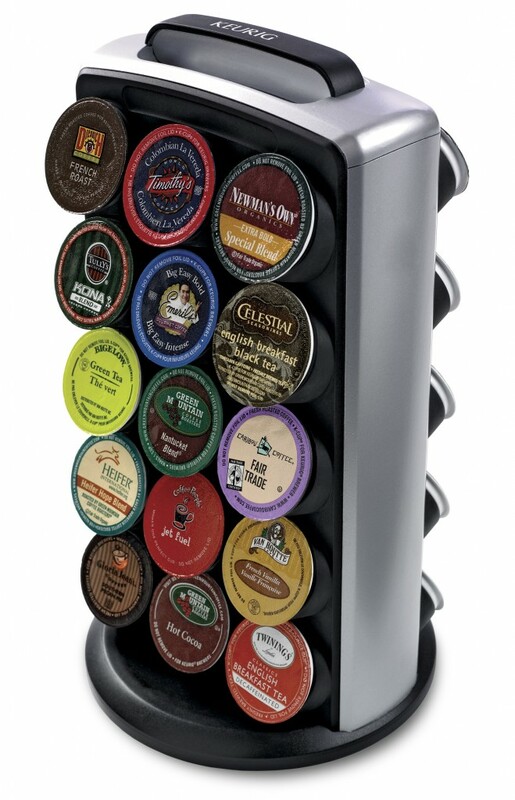 Corpell’s Water features Canada largest selection of Keurig K-Cups. 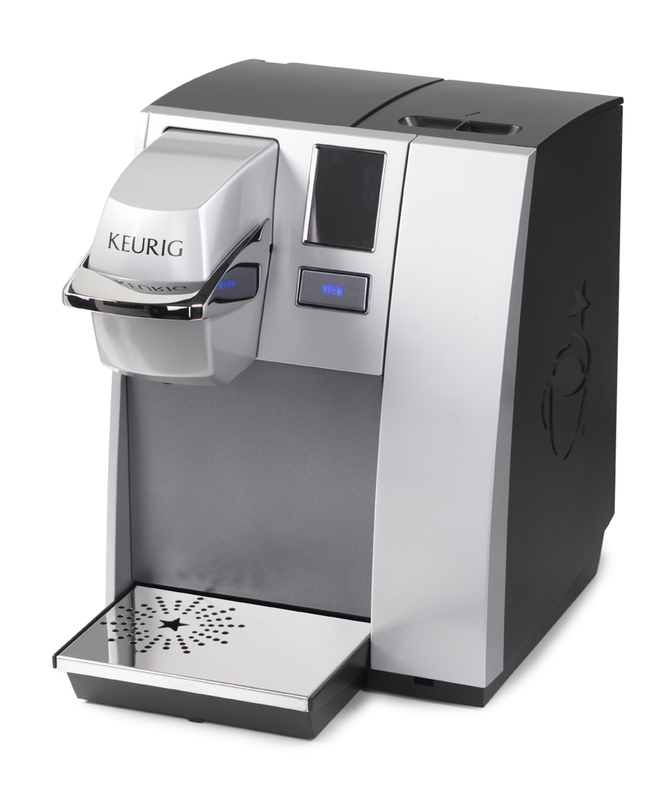 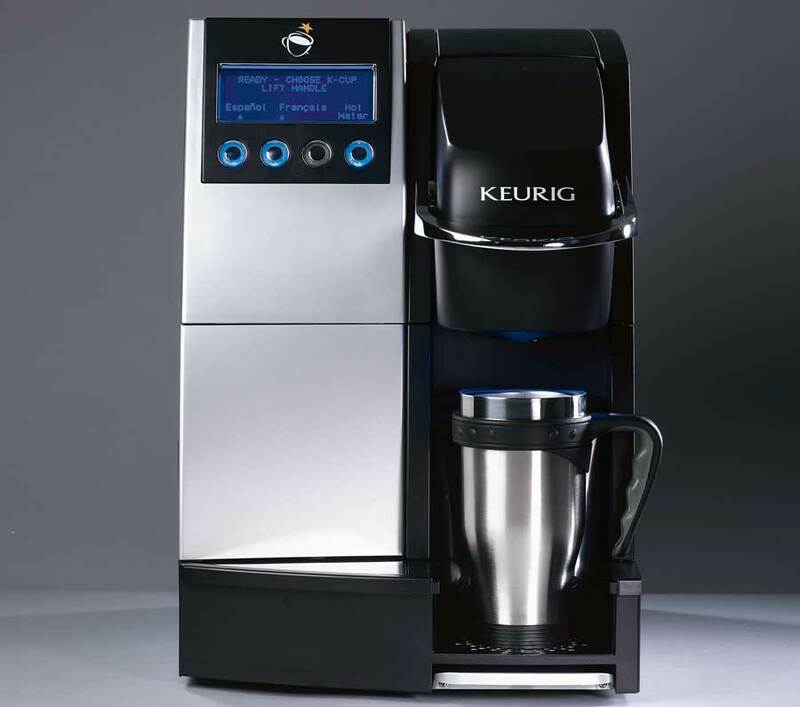 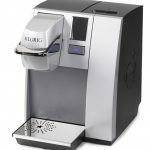 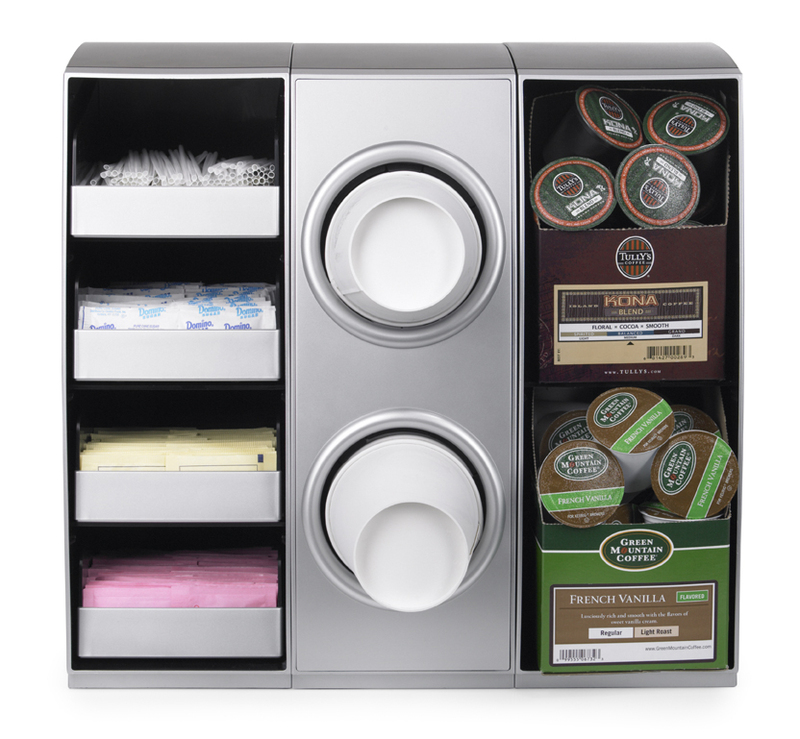 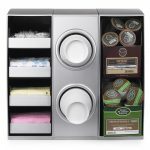 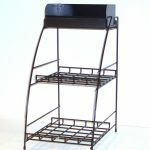 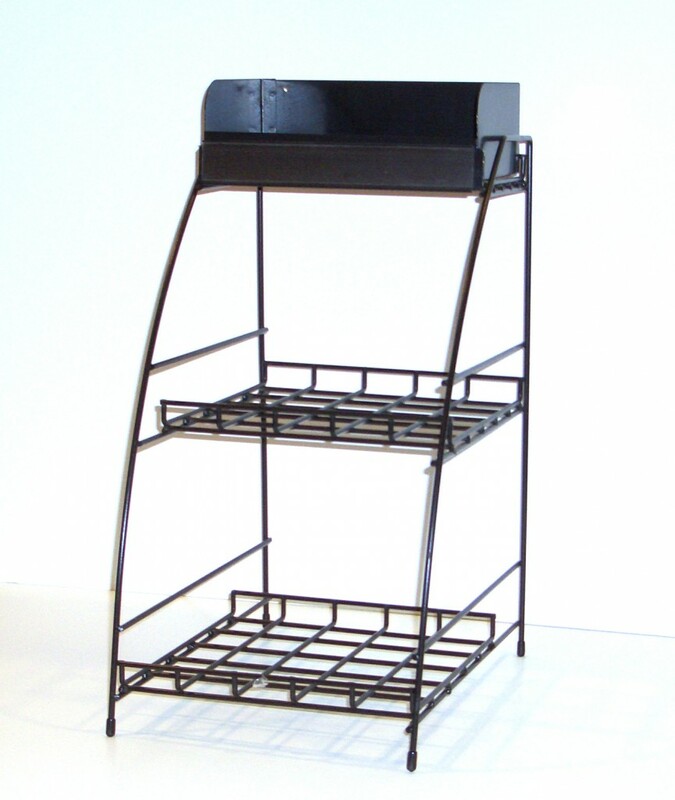 Corpell’s Water also has an extensive line-up of commercial grade Keurig brewers and a full line of accessories. 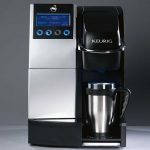 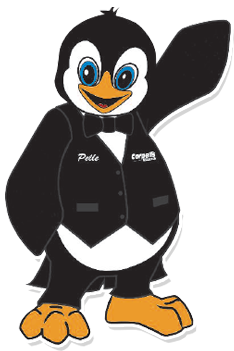 Free delivery to your office or home within our delivery area!